Hours: Tuesday-Saturday, 11 am to 5 pm. 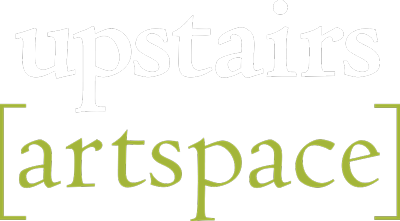 The Upstairs Artspace is located in the beautiful town of Tryon, NC. Set in the foothills of Western North Carolina, Tryon has a unique reputation for being a small town with a big heart. In addition to an exceptional Visual Arts presence we also have a nationally recognized Performing Arts Theater, music concerts and outdoors events. The area is rich with natural and cultural history and has an extraordinary Equine History with events nearly every day of the year.